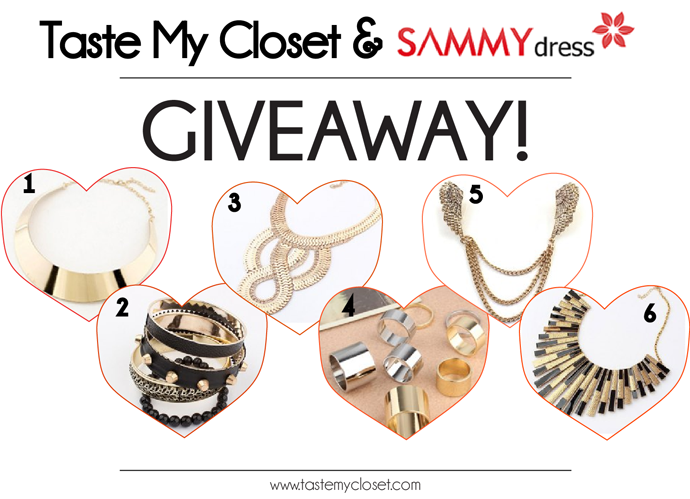 Sammydress International GIVEAWAY: Fashionable Jewelry-love! I'm proud to be colaborating with SammyDress, who brings to you this Valentines Giveaway - ''Fashionable Jewelry-love''! 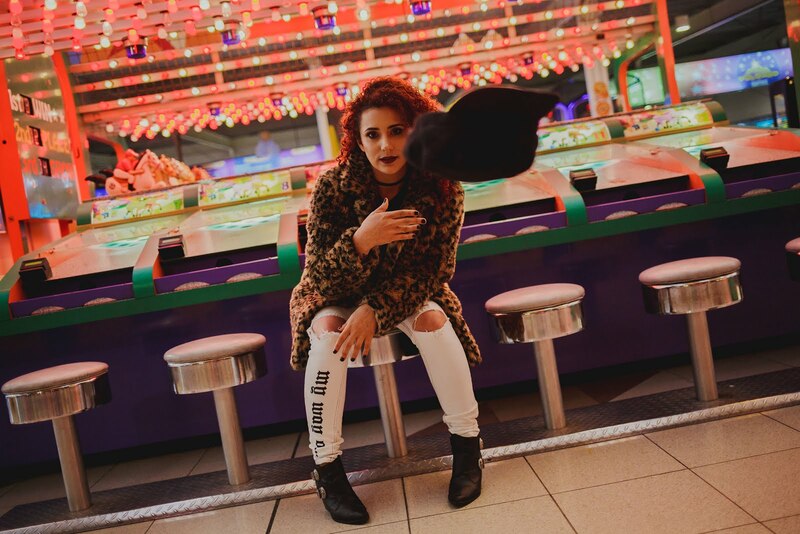 And today SammyDress is offering you one $15 item or less! Estoy super contenta de poder colaborar con SammyDress, quien les trae ese sorteo en San Valentin - ''Fashionable Jewelry-love''! Y hoy SamyDress nos ofrece un producto de $15 o menos! To participate is simple! Just follow three steps bellow and good luck! :* The winner will be announced on February 28!! Para participar es simple! Sólo seguir los tres pasos abajo y buena suerte! :* El ganador será anunciado el dia 28 de Febrero!! Omg , eu amei tudo *-* Participando! Great casual outfit! Love your heels! Just found your blog and really like it! Would you like to follow each other on GFC, Facebook or bloglovin to stay in touch? Let me know, thanks!